Grades 9-12 or equivalent age (which must be indicated on 3×5 card as well as mss). Up to 3,000 words in story, essay, journal entry, creative nonfiction or memoir. RITA WILLIAMS (KRON-TV, Oakland, CA) is an Emmy- award winning investigative reporter with KTVU-TV in Oakland, California. She’s a graduate of Texas Tech University (B.A. in journalism and political science) and George Washington University (M.A. in political science). 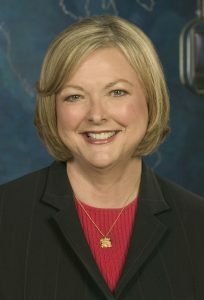 In 1985-86, she was a Knight Journalism Fellow at Stanford University (one of 12 mid-career journalists selected for the honor) and has taught broadcast news writing at Stanford. Recently, Rita was named an outstand journalism alum at Texas Tech and was awarded a Peabody as a lead reporter on a BART shooting story. She’s married and the proud mother of her son currently attending law school.